and the sky turns to silver. full of fluff, muffle sounds. as you dance inside a cloud. of the obligations of gravity. 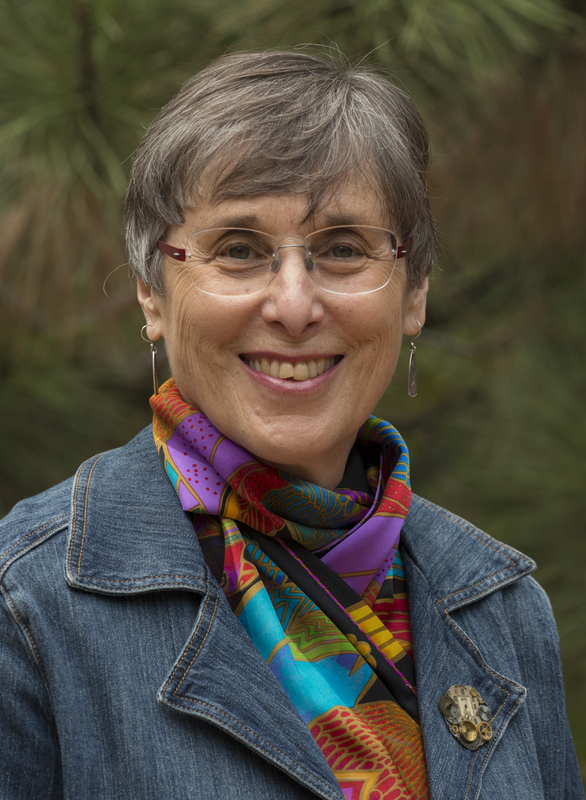 Lois Levinson is a member of the Poetry Book Project at Lighthouse Writers Workshop in Denver, Colorado, where she is working on the manuscript of her first book. Her poems have appeared in Bird’s Thumb, Clementine Poetry Journal, The Corner Club Press, These Fragile Lilacs and Mountain Gazette.